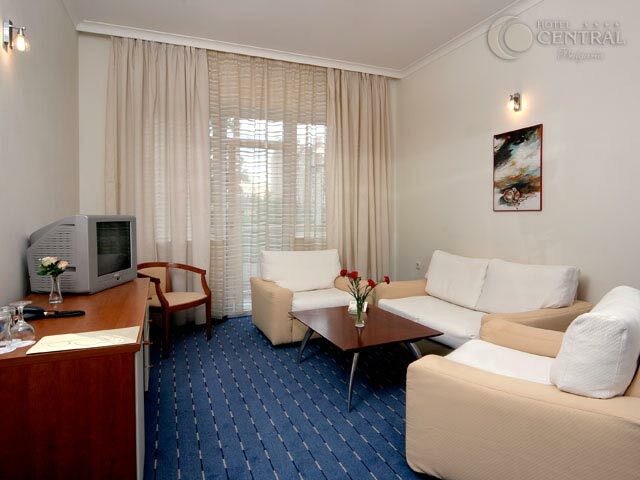 Hotels in Sofia - Central Hotel in Sofia. 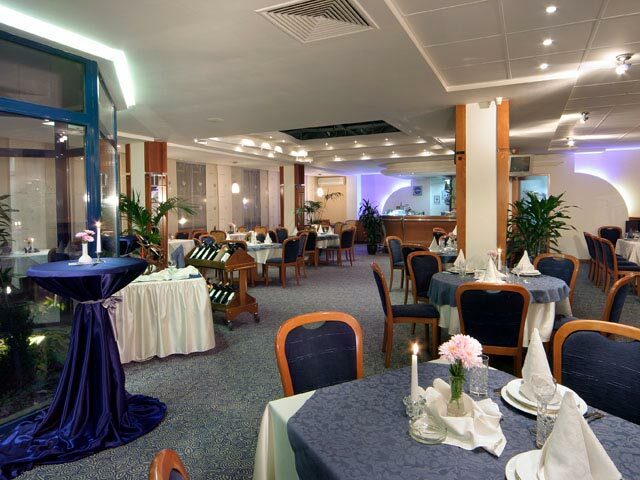 Sofia Hotels - Central hotel. 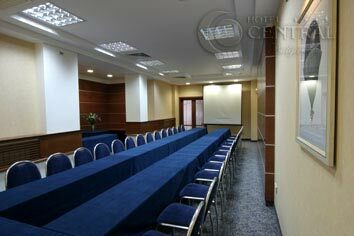 Book Central Hotel in Sofia. 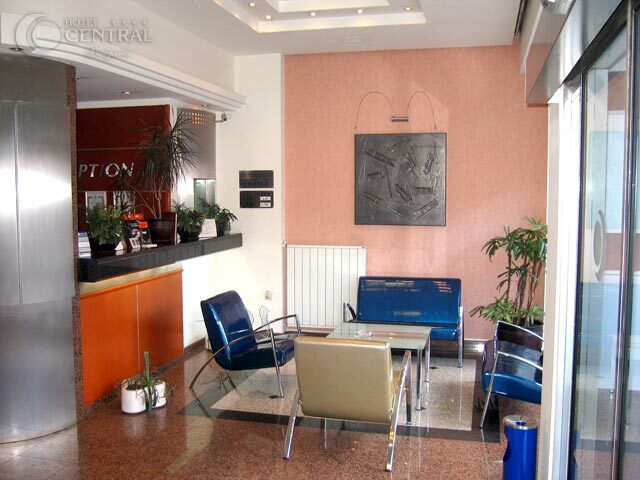 Location: Hotel Central is conveniently located in Sofia's central part, in near proximity to all key administrative buildings, banks, shopping centers, museums, cultural and architectural landmarks. The airport lies within 10 km and the Central Railway Station only within 1 km. 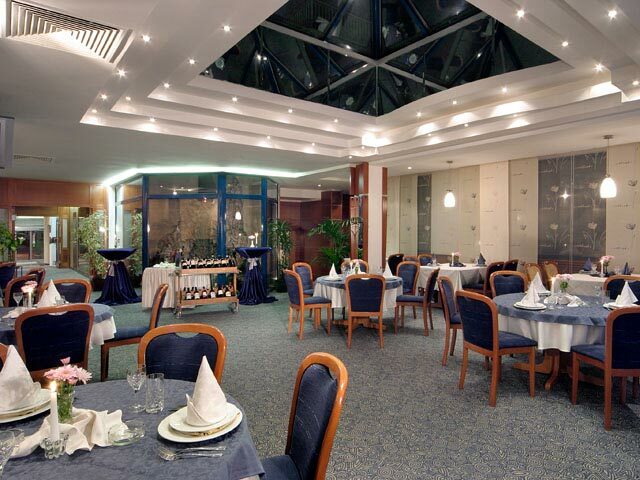 Hotel Overview: Comfort and coziness, in accordance with modern trends in tourism and recreation, turn the hotel into a favorite city hotel satisfying the needs of a certain range of clients. 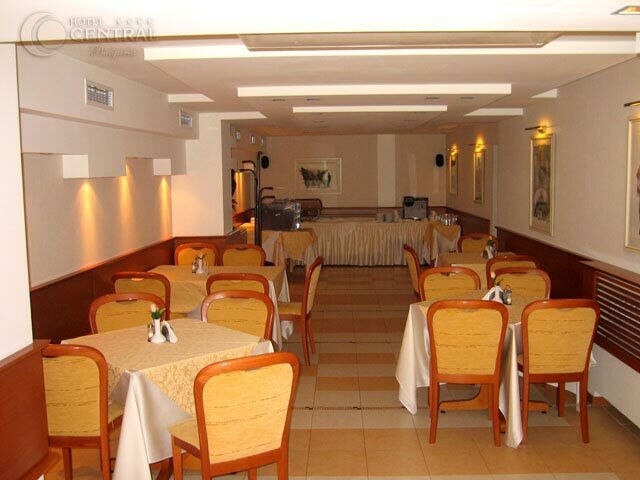 The hotel's atmosphere can be characterized as relaxing and secure, on the one hand, and as offering a variety of activities and services, on the other hand. 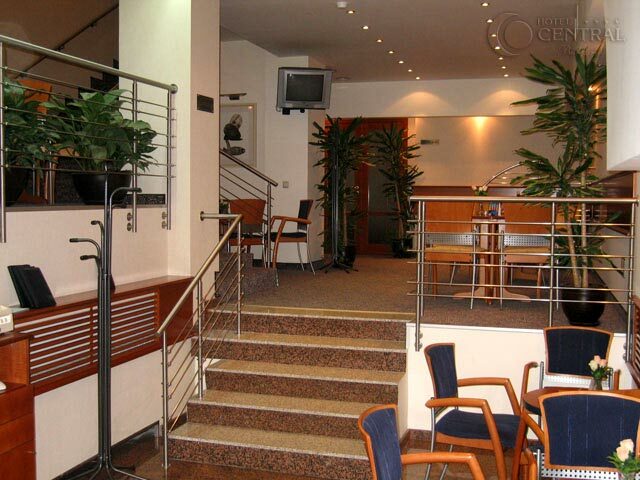 It has all necessary amenities to satisfy immediately the demands of the modern client. A secure open parking lot is available for hotel guests. 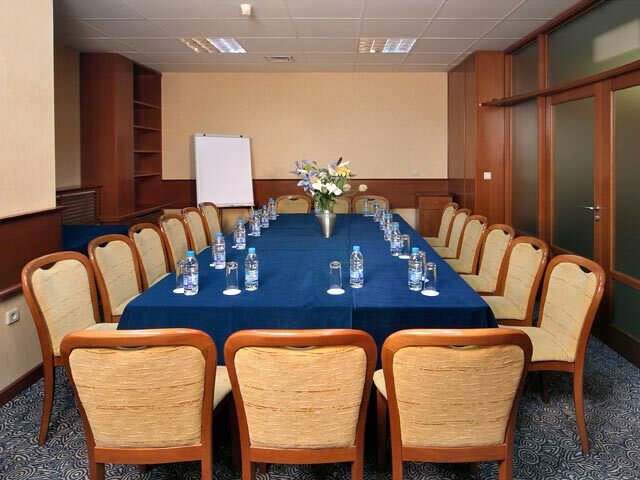 Meeting Facilities: The hotel offers a conference hall for 25 people with modern equipment. 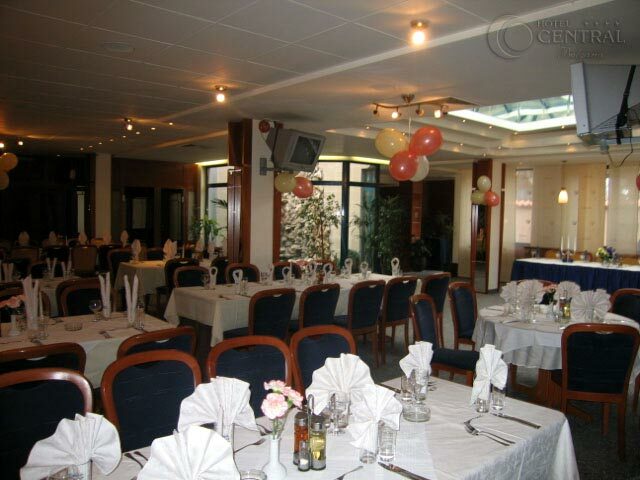 LCD projector is available to guests 24 hours a day. 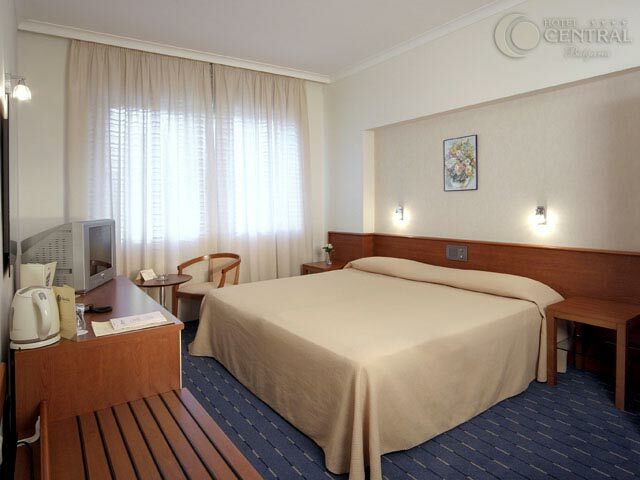 In Central's business center guests will find a fax, copy machine, a PC, a scanner, high quality access to the Internet. 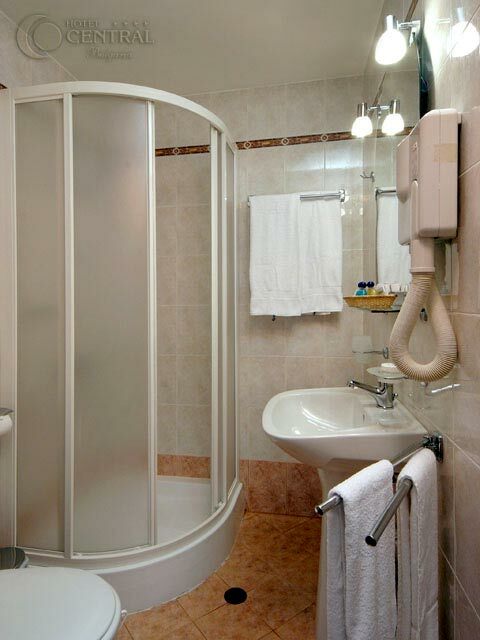 Room Amenities: Air conditioning, Mini-bar, Coffee/tee maker, Safe, Hand held shower, Hair dryer, Phone, Electronic smoke detector, Wake up calls available upon request, Room service, Internet - wireless. 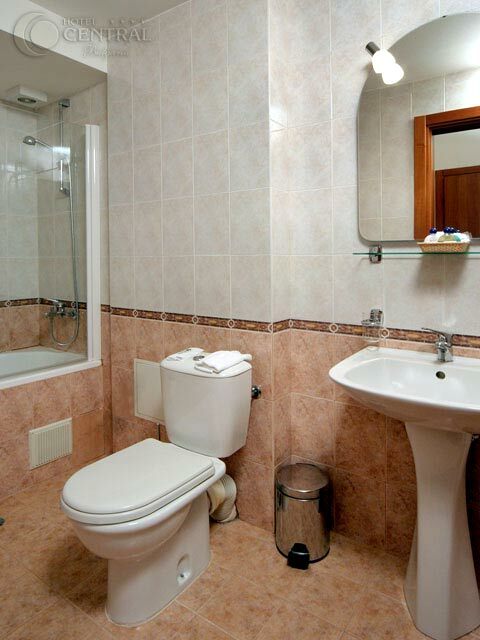 Accommodation: The hotel has 25 rooms and 3 flats - all modern and well equipped. 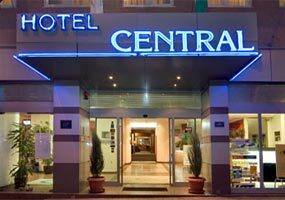 * Please note that all guests of Central Hotel made reservation through this web site use for free wireless Internet access.